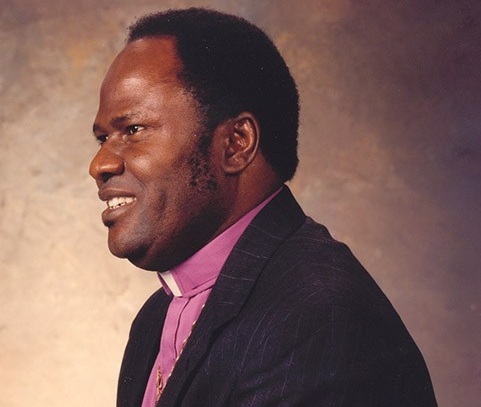 Benson Andrew Idahosa (September 11, 1938 – March 12, 1998) was a Charismatic Pentecostal preacher, and founder of the Church of God Mission International with headquarters in Benin City, Nigeria. As the first Pentecostal archbishop in Nigeria, he was renowned for his robust faith. Born to non-Christian parents in a predominantly non-Christian community, he was rejected by his father, John, for being frail and sickly. He constantly had fainting spells as a child, and on one of his spells, his mother, Sarah, abandoned him at a rubbish heap presuming him dead. Hours later, he came to, and began wailing and was rescued by his mother. . He grew up in a poor household. Like most of the surrounding houses, his family home was a mud house. This reality denied him access to education until he was fourteen years old, when he was able to attend a local government school. 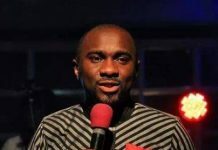 As a youth, he got converted to Christianity by Pastor Okpo, and joined his fledgling congregation as one of its first members. He was very active in proselytising and converting many to Christianity. After experiencing what he believed to be a revelation from God calling him into ministry, he began to conduct outreaches from village to village, before establishing his church in a store in Benin City. By 1971, he had established churches all over Nigeria and Ghana. Known for his boldness, power and prosperity-based preaching, as well as an enormous faith in the supernatural, he was instrumental to the strong wave of revival in Christianity and marked conversions from animism that occurred between the 1970s and 1990s in Nigeria. He is regarded by Christian foes as the father of Pentecostalism in Nigeria, and was the founding President of the Pentecostal Fellowship of Nigeria (PFN). 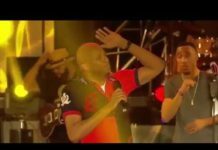 Many prominent Nigerian pastors like Ayo Oritsejafor, Bishop David Oyedepo, Felix Omobude, Fred Addo and Chris Oyakhilome were his protégés. The headquarters of his ministry, Faith Miracle Center, is a cathedral that seats up to 10,000 people. Church of God Mission has branches the world over, from Europe to Africa to Asia to America. 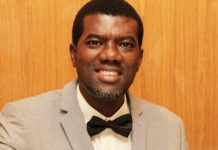 With his main task being evangelism, he launched Idahosa World Outreach television ministry (IWO TV), which was a broadcast reaching a potential viewing audience of 50 million people . 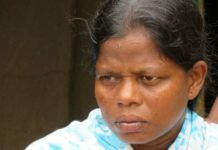 He is reported to have been used by God in performing many miracles, including healing the blind, and raising up to twenty-eight people from the dead at different times in his ministry. A claim made by Idahosa that he had raised eight people from the dead was dropped when challenged by the Advertising Standards Authority, who sought evidence that the individuals concerned had in fact been dead. He was known for many notable quotes including “my God is not a poor God”, “your attitude determines your altitude”, “it is more risky, not to take a risk”, “I am a possibilitarian”, “A big head without a big brain is a big load to the neck”,”If your faith says yes, God cannot say no”, amongst others. Many of his messages on faith, miracles and prosperity remain a classic among Pentecostals. He had strong links with international gospel ministers like Billy Graham, T. L. Osborn, Kenneth Hagin, Benny Hinn, Reinhard Bonnke, Morris Cerullo, Oral Roberts, amongst others; and took the gospel to 145 nations in his lifetime. At the time of his death in 1998, he was reputed as having preached to more whites than any black man, and to more blacks than any white man. T. L. Osborn remarked on him as the greatest African ambassador of the apostolic Christian faith to the world. His desire to meet the needs of the total man led him to establish several other arms of the ministry apart from the church. They include the Faith Mediplex, All Nations for Christ Bible Institute, Word of Faith Group of Schools and Benson Idahosa University which is currently under the leadership of his son, Rev. F. E. B. Idahosa. 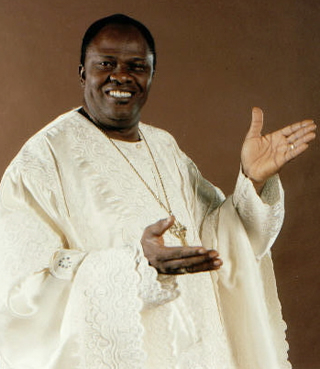 His wife, Bishop Margaret Idahosa is the current presiding bishop of the church. • In 1971, he earned a diploma in Divinity from Christ for the Nations Institute in Dallas, Texas. • In 1981, he earned a Doctorate of Divinity from the Word of Faith College in New Orleans. • In 1984, he earned a Doctorate in Law at the Oral Roberts University. • He was a member of the College of Bishops of the International Communion of Christian Churches. • He was once the President of All Nations for Christ Bible Institute. bossom of our creator. and my prayer is God i need a dobule grace nd anonitng of my mentor amen. what a great man of God. I receive the grace too reach many with the Gospel of Christ.